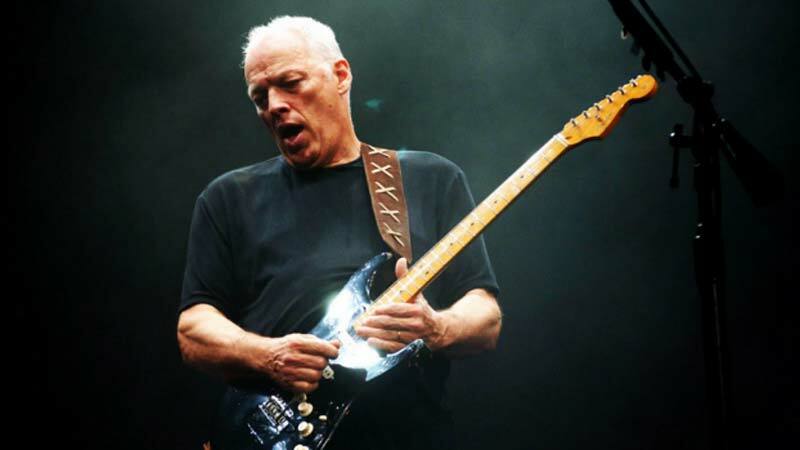 Nick Mason Says: Pink Floyd wouldn't have done "good work" without their "conflicts". 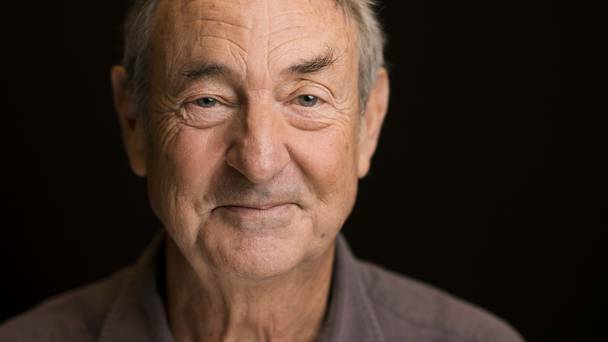 Nick Mason thinks Pink Floyd wouldn’t have done “good work” without their “conflicts”. 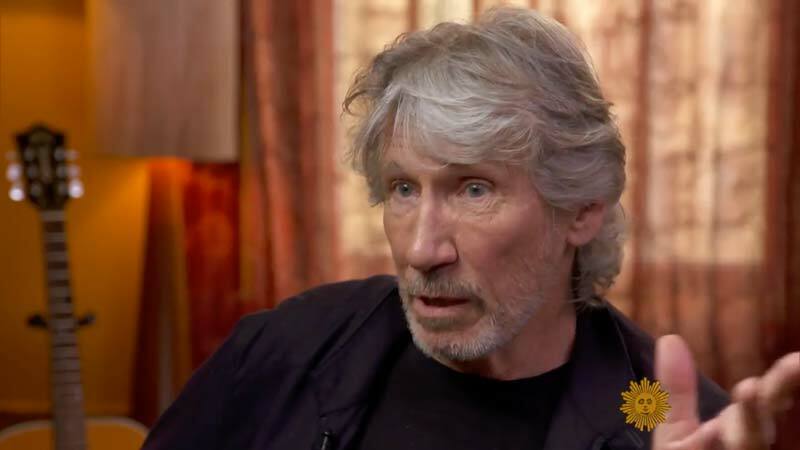 The ‘Comfortably Numb’ hitmaker doesn’t feel that the band’s ex-bass player and founder Roger Waters’ ego was to blame for their disagreements and that it was simply a case of having different “musical preferences”. However, he insists the infamous tension between the band members wasn’t necessarily a bad thing as it helped with their music. Asked if he thinks egos had anything to do with their spats, the 72-year-old drummer exclusively told BANG Showbiz: “I don’t think it’s that. I think it was to do with musical preferences. 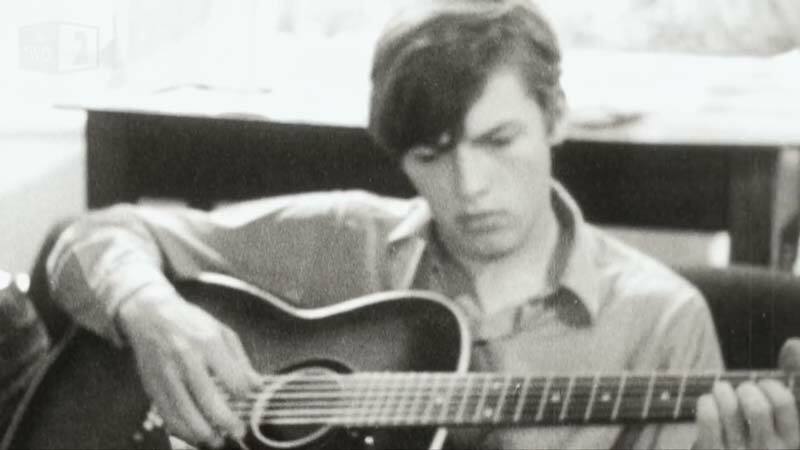 “He did want to do things his own way, so maybe that was the best thing to do was to do his own way. 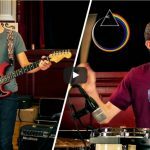 “I think we have our reputations, but most of the bands you see aren’t much better than we are. 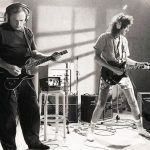 Meanwhile, Nick previously said he doesn’t think he will reunite with Roger and the rest of the band – which also includes David Gilmour – unless it was for a good cause. Asked if he thinks the group will tour again, he said: “I would say absolutely not. But having said that I certainly don’t think there will be another Pink Floyd tour.